Chrome, Firefox, Microsoft Edge … are getting really buggy! Let me start off with a subtle suggestion to the browser manufacturers: get your act together!!! About 3-4 years ago was the golden time in the web browser world – they were making nice improvements in terms of function, features and speed. Now it seems, the engineers working on these browsers have lost their way? In a rush to do something (who knows what?) the browsers have become increasingly buggy and sloppy. Especially Firefox. I can understand Microsoft dropping the nerd-ball with their Edge web browser (which is falling off the edge ..) but with Firefox and Chrome, where the web browser is such a key aspect of their respective companies ecosystem, it makes no sense to me that they let them slide. If I had to identify a single issue that really causes me major headaches, it’s the bloody caching bugs that cause web pages not to load properly, videos to skip (and not load) and pages to not properly refresh. Probably a close second in Firefox’s memory leaks that will slow a computer to a crawl – where you have to restart the browser to solve the issue. Don’t get me wrong, browsers are MUCH better than they were 10+ years ago. But I fear, they are slowly sliding back into the abyss that once was. I humbly ask the powers that be to stop this slide. If you like this rant of mine, you will likely like my web development course because it doesn’t have any bugs. Anyone who has read anything I’ve written (or watched my video blogs,) knows that I can’t stand academics. I was particularly vocal against the Web Standards zealots of the early 2000’s, wherein reality was pushed aside in favor of code purity. They would ignore how the most popular web browsers would interpret HTML and CSS code – which often times, was in a method contrary to their nerd wet-dreams. 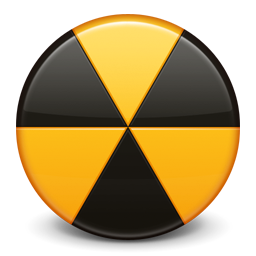 As such, they would come up with harebrained hacks to jam in their ‘compliant’ code … hacks that eventually broke in many cases, defeating the supposed original purpose of the Web Standards movement! They would also obfuscate what the actual browser use was in terms of real people surfing the Web. They would come out with numbers that did not reflect the reality they were desperately trying to ignore: that the vast majority of people surfing the Web were using web browsers (Internet Explorer) that did not play nice with their ideas of how a web browser should read code. 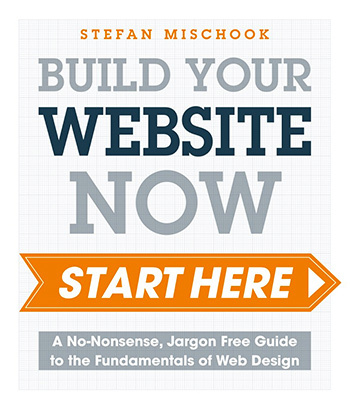 … It gets even more stupid: even the basic web design cycle seemed to be ignored, where their recommendations would actually get in the way of productive web design and development. I am convinced many of the big names in this movement barely created websites in, or for the real-world – they were academics. HTML 5 support for IE7 and IE8 … today! As is usual, Google is pushing the Web forward with their innovations in Web technology – this time around, we have Chromeframe, a plug-in that gives IE Chrome browser capabilities … that is to say, HTML5 ability. 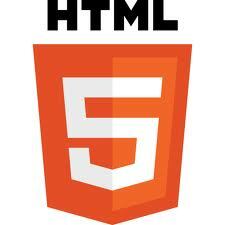 * Start using open web technologies – like the HTML5 canvas tag – right away, even technologies that aren’t yet supported in Internet Explorer 6, 7, or 8. The Chromeframe plug-in is of course based on the Chrome web browser. – how well does the plug-in work? – how easy is it to install: could you convince your IE7 and IE8 visitors to install it? – can you degrade Chromeframe implementations gracefully? So, if you are beginner or you are a hard-core in-your-face, I got no time to waste working web designer – forget this post for now. 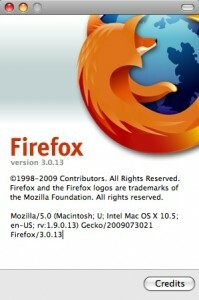 I just updated to Firefox 3.5.2 in hopes that it might fix some issues I have been having with it on Mac. I can’t say if it has fixed anything yet, but I did discover something new: Firefox now supports the free Open Video Format. What? Don’t we have Flash already? Yes, we have Flash, Windows Media, Quicktime and others to embed video into our web pages, but in all those cases, we need to use an outside plugin. With this new video format, you just use plain old HTML! Theora is the name of this free video compression format/codec and it produces video quality that is about the same as h.264 – the video format Adobe has decided to use to replace their own FLV format. So it should be pretty good. To encode your videos into Theora, you will need to find a video encoder that does this. There are already several out there and I am sure more will come out over time … since already several browsers can play Theora videos. For now, you may want to try a video encoder that you can install right into Firefox! This is cool except for the fact that until Internet Explorer allows us to embed Theora … it’s a no go. Internet Explorer still has the vast majority of browser market, so we as web designers have to build within its’ limitations.